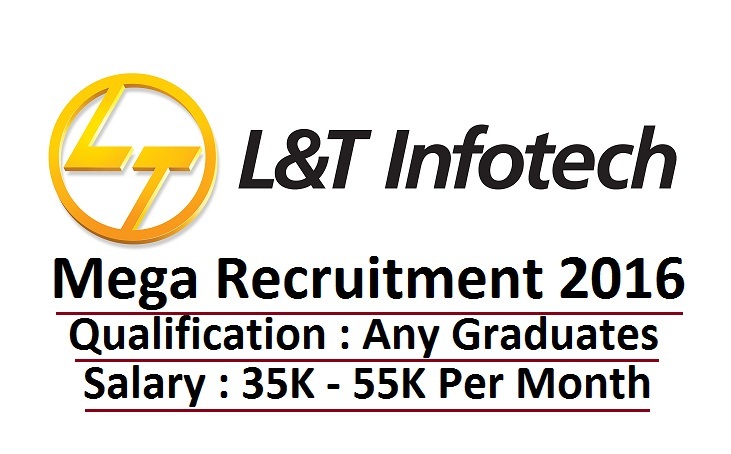 Are you searching for Larsen & Toubro (L&T) company jobs? L&T is hiring for freshers and experienced candidates. Want to apply for it? now check it below. Company Details : Larsen & Toubro Limited, also known as L&T, is an Indian multi-national conglomerate head-quartered in Mumbai, Maharashtra, India. It was founded by Danish engineers taking refuge in India, as well as an Indian financing partner. The company has business interests in engineering, construction, manufacturing goods, information technology, and financial services, and also has an office in the Middle-East and other parts of Asia.